On 18 September 2008, the European Court of Human Rights delivered its 10,000th judgment. As of 2016, the number had almost doubled. Today, we’re taking a look at the court’s history and how it has adapted to the changing human rights landscape over the years. 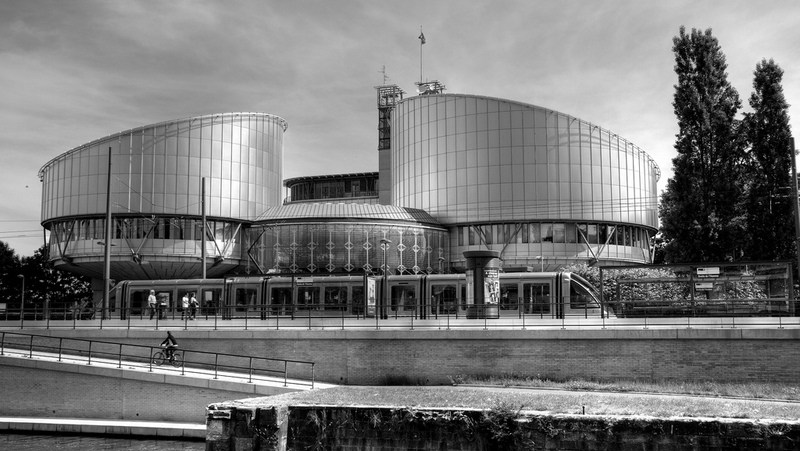 The European Court of Human Rights (‘ECtHR’) was established on 21 January 1959, with a mandate (under Article 19 of the European Convention on Human Rights) to ensure that States which signed up to the European Convention on Human Rights stuck by their assumed obligations. The Court was pretty quiet even into the late 1980s, with only 1,009 applications in 1988. Then things escalated quickly – there were over 50,000 applications to the Court in 2008, with more than 90% of the ECtHR’s judgments since its creation being delivered between 1998 and 2008. 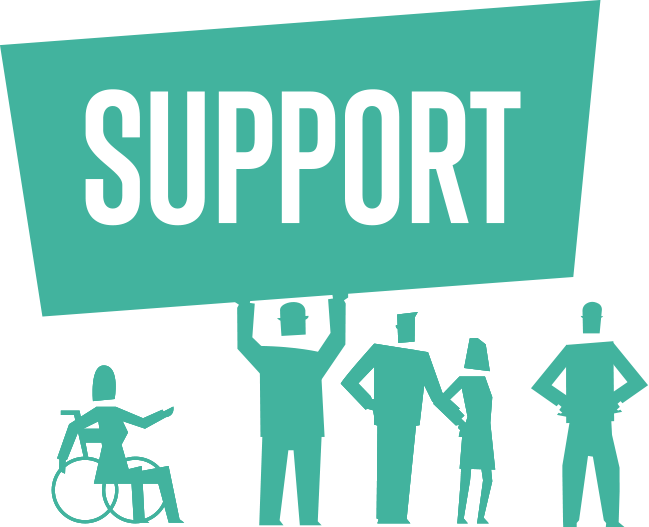 In 1998, Protocol 11 made the right of individual petition compulsory, which meant that individuals could apply directly to the Court if they believed their human rights had been violated. This Protocol also replaced the original two-tier structure (being (i) the European Commission on Human Rights (which had a filtering function) and (ii) the European Court of Human Rights) with the single, full-time Court. A second reform addressed the increase in applications to the Court – to filter out applications with a lower chance of succeeding, Protocol 14 was introduced in 2010. It established additional admissibility criteria: the Court could refuse to consider cases in which the applicant had not suffered a “significant disadvantage”and which did not raise serious questions affecting the application or the interpretation of the Convention, or important questions concerning national law. As of 2015, the ECtHR had delivered about 18,500 judgments, with nearly half concerning only five member States (Turkey, Italy, Russia, Romania and Poland). Since 1959, the Court has found at least one Convention violation in 84% of cases. The right to a fair hearing, particularly excessive length of the proceedings, was the most frequent violation (25% of all 2015 violations). There are 47 ECtHR judges, one for each State party to the Convention. Judges must be of high moral character and either qualified for appointment to high judicial office or legal experts. The first British judge, Lord McNair, was the ECtHR’s first President. Gerald Fitzmaurice was the British judge between 1966 and 1974, when many controversial cases were being heard. He resigned from the ECtHR about two years before the expiry of his term due to disagreements with the majority of other judges. Vincent Evans replaced him between 1974 and 1980, when the Court ruled in Dudgeon v UK that Northern Ireland’s criminalisation of homosexual acts between consenting adult men violated the right to respect for private and family life. Nicolas Bratza was President of the Court in 2011 and 2012. He was elected as a judge after the European Commission on Human Rights, of which he was a member, was abolished. 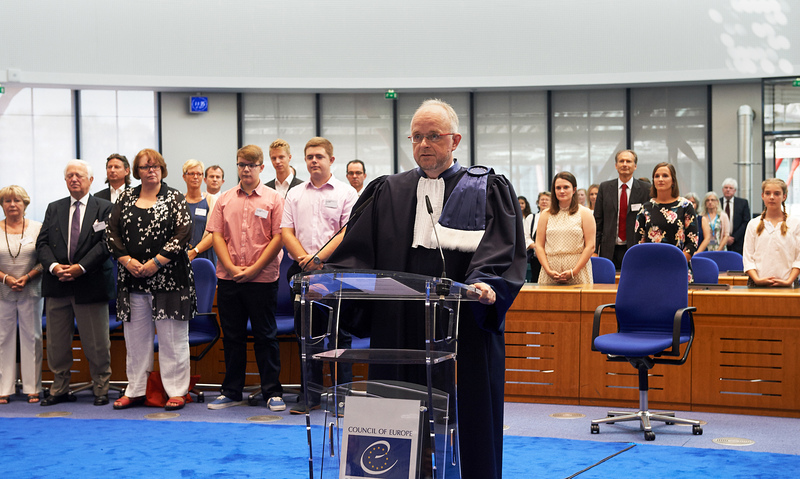 A new British judge was recently appointed – here’s our post all about him: Tim Eicke Elected As The Next UK Judge On European Court Of Human Rights. So, what has the Court done? The Court has made many important decisions over the last 59 years, here are a few of the stand-outs. The Court’s first case involved a member of the Irish Republican Army (‘IRA’ – an armed group calling for the reunification of Ireland as an independent republic). Gerard Lawless was detained without trial in a military detention camp in Ireland. The Court was asked whether his detention violated Ireland’s obligations under the European Convention, which states that anyone deprived of their liberty is entitled to speedy access to a court. The ECtHR decided that Lawless’ detention wasn’t unlawful, because Ireland had ‘derogated’ from the Convention – this meant that certain rights were temporarily suspended because Ireland had justifiably declared a public emergency threatening the life of the nation. Another landmark case is Handyside v UK, in which the Court introduced the concept of the ‘margin of appreciation’, which gives an area of discretion to national authorities. There’s also Tyrer v UK, in which the Convention was said to be a “living instrument” that must be interpreted in light of present-day conditions. Then there’s the milestone 10,000th judgment – Takhayeva v Russia. In the dead of night, armed persons entered the home of a family living in Chechnya, verbally and physically abused them, and abducted a member of the family. The ECtHR found that Russia had breached the right to life, the right to liberty, and had engaged in inhuman treatment. These decisions are just the tip of the iceberg – take a look at our #50Cases for more key examples of the Court’s work protecting and promoting human rights. CORRECTION: This article was amended on 9th May 2018 to describe the IRA as a group calling for “the reunification of Ireland as an independent republic”, not just “that Ireland should be an independent republic” which implied that the Republic of Ireland was not independent. 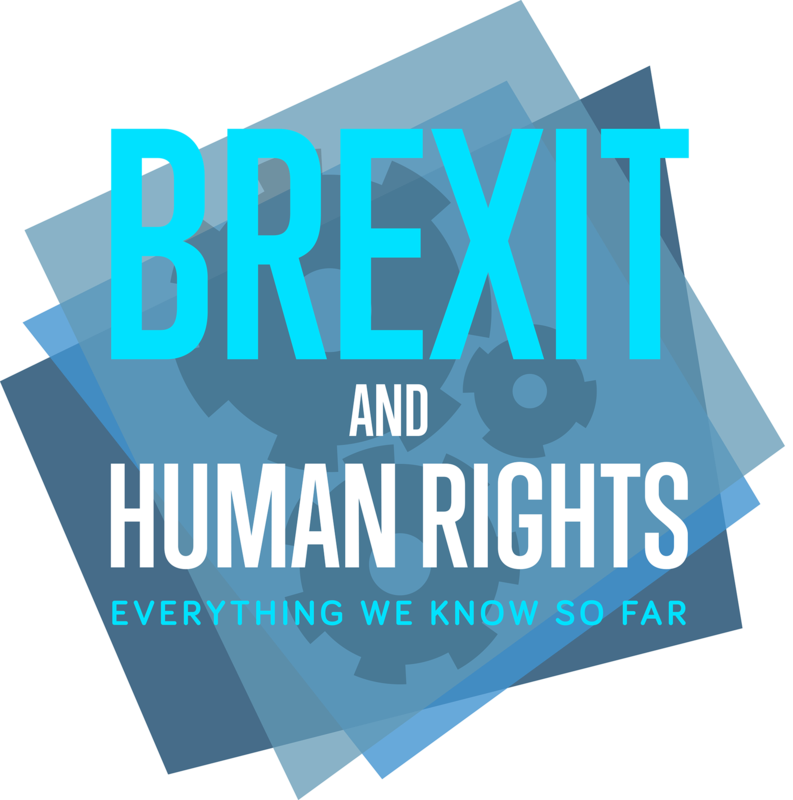 Take a look at our European Court of Human Rights Uncovered infographic. Read about the rights in the European Convention which the Court protects. See our posts on the recent election of new British judge, Tim Eicke QC. Featured image © Adrian Grycuk, used under Creative Commons Attribution-Share Alike 3.0 Poland Licence (via Wikimedia Commons). Court building image © James Russell, used under Creative Commons Attribution-ShareAlike 2.0 Generic Licence. Tim Eicke photo copyright free and scales of justice photo from Pixabay.com.